I wonder how much memories I have of my parents are facts? Memories are so unreliable. 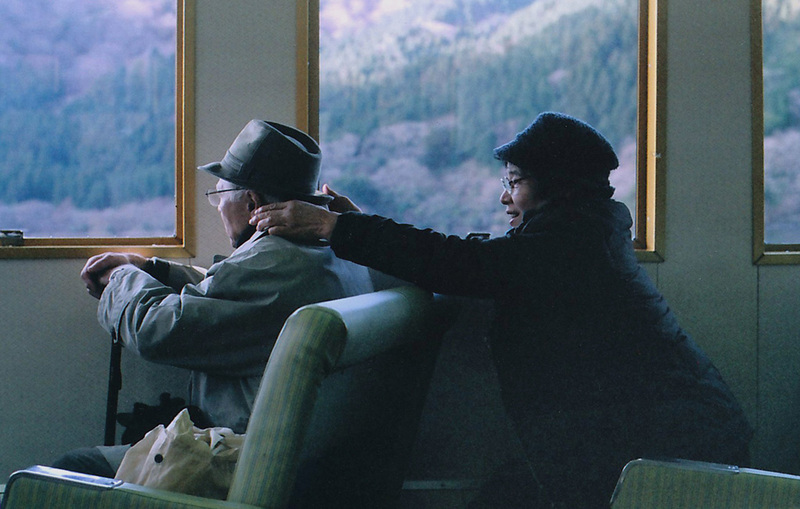 I started taking photographs of my parents every year I go back to Japan to commit them to ‘real’ memories. I was reluctant at first to seem my parents age through the photographs I had taken. The reality I take on printing paper and the memories I register in my heart are so different–the difference between ‘record’ and ‘memory’. However, I have come to realize something while I diligently continued photographing my parents. I can see the youthful images of my parents through the photographs of their aged selves. Perhaps photographs allow us to add memories to the records we take. I intend to continue taking photographs of my parents to see the invisible memories through reality.